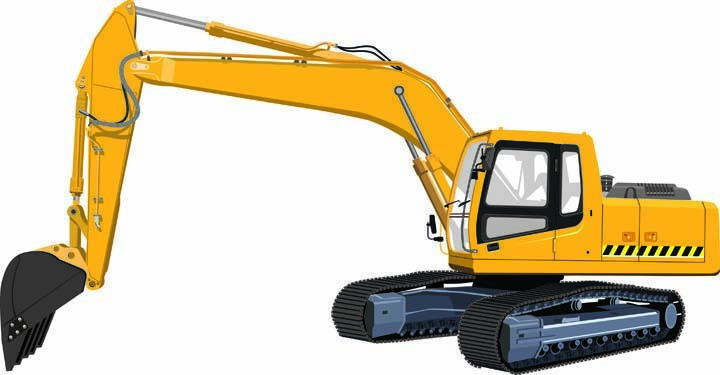 Broders Excavating, LC, in Nichols, IA, is the area's leading excavator serving Nichols, Muscatine and surrounding areas since 1976. 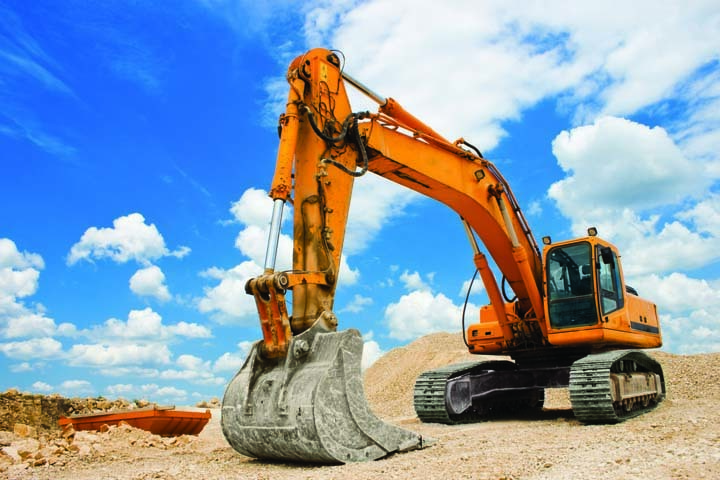 We specialize in excavating, septic tanks and systems, sewer lines and much more. For all your excavating needs, contact Broders Excavating, LC in Nichols.